This is a city that welcomes and embraces unique individuals and thus, it has long been known as a flourishing community for comedians. 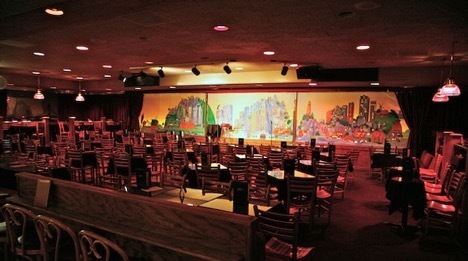 Catching a good stand up comedy show is one of the best things to do in San Francisco, and the city by the Bay is home to some of the best up-and-coming talent—many great comedians such as Margaret Cho, the late Robin Williams, and Dana Carvey got their start at the underground comedy clubs that dot North Beach and the Mission District. Wondering where you can catch a good laugh? 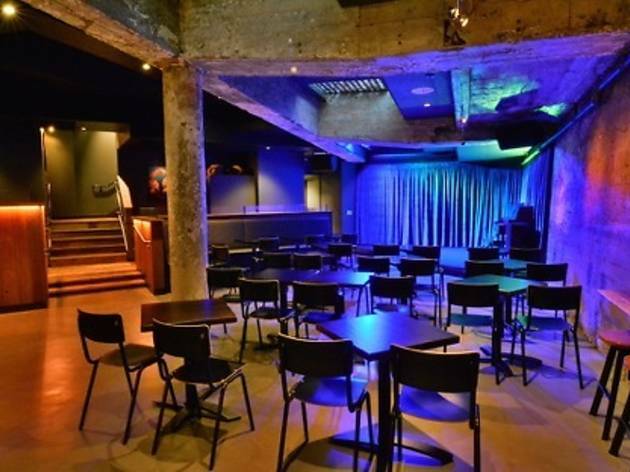 Here are ten of the best place to see stand up comedy in SF. 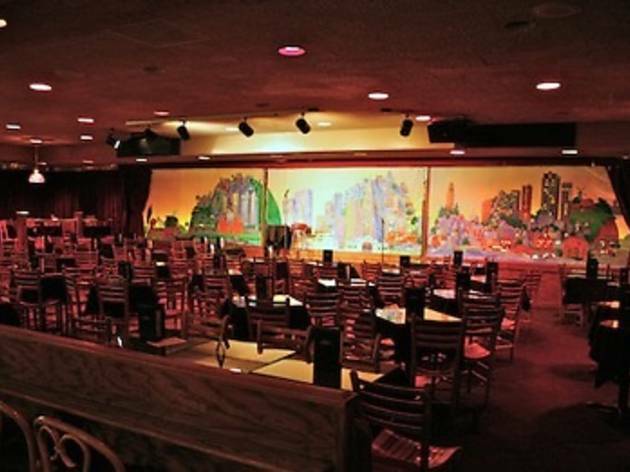 The Punch Line, a sister club to Cobb’s, is SF’s longest-running comedy club. It’s a historic place where many amazing comedians—Robin Williams, Ellen DeGeneres, Rosie O’Donnell and Chris Rock to name a few—honed their skills early on in their careers. 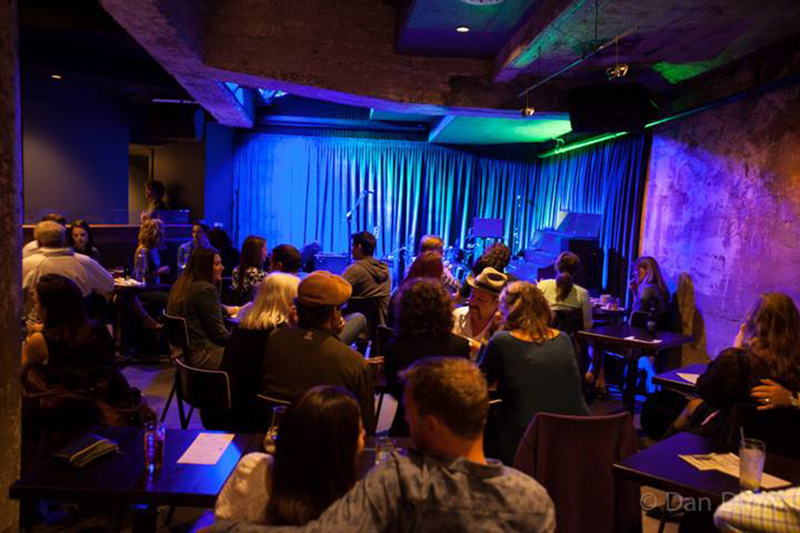 The Punch Line is an intimate space with wooden chairs and a cartoonish skyline of SF as a backdrop to the stage. On the corner of Battery and Washington in downtown San Francisco, Punch Line seats a sizeable crowd that are first come first served. There is a two drink minimum and nightly dinner menu served. Be warned: Show tickets are purchased at the Punch Line box office are non-refundable and non-exchangeable. 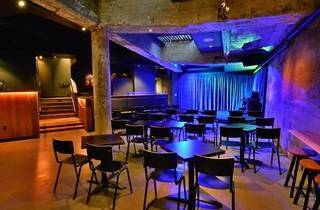 Doc’s Lab is a downstairs venue underneath a Jackson Square restaurant, Doc Ricketts’. 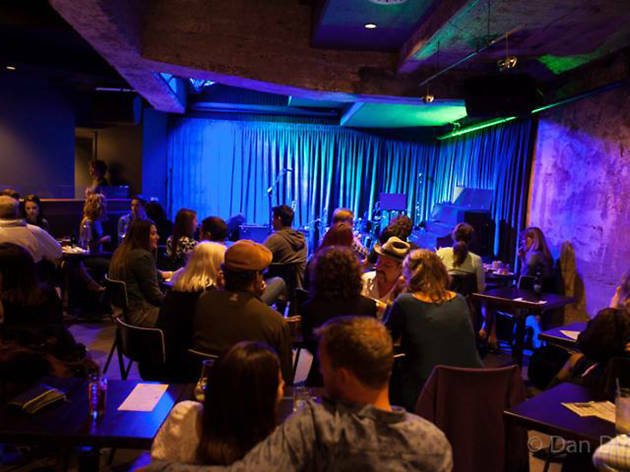 The venue was the original home to the Purple Onion and countless artists have performed in this historic basement including Woody Allen, Lenny Bruce and Zach Galifianakis. Today, Doc’s Lab is a warm and inviting space with L-shaped seating and a small bar. 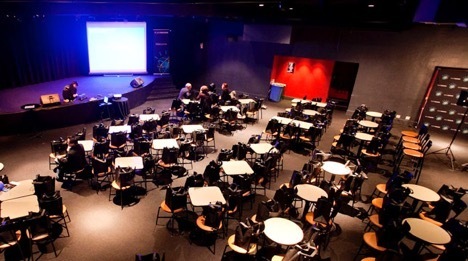 Seats and tables are given on a first come, first served basis, and tickets can be purchased through Doc’s Lab’s online box office. Pinching pennies? 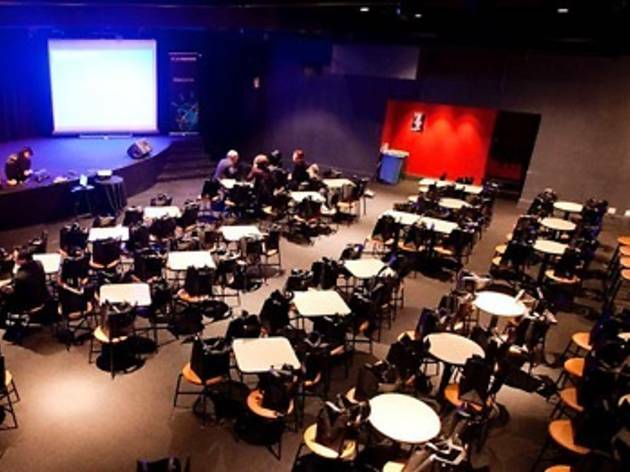 Every Monday evening Doc’s hosts a free comedy show. Doors open at 6pm and the show starts at 7pm, featuring some of the best up-and-coming comics along with varying special guest hosts. Doc’s Lab is one of the few venues where the food is as good as the shows; chef Justin Deering serves up sensational pork meatballs, fried chicken bites and a finger-licking good ground short rib burger.